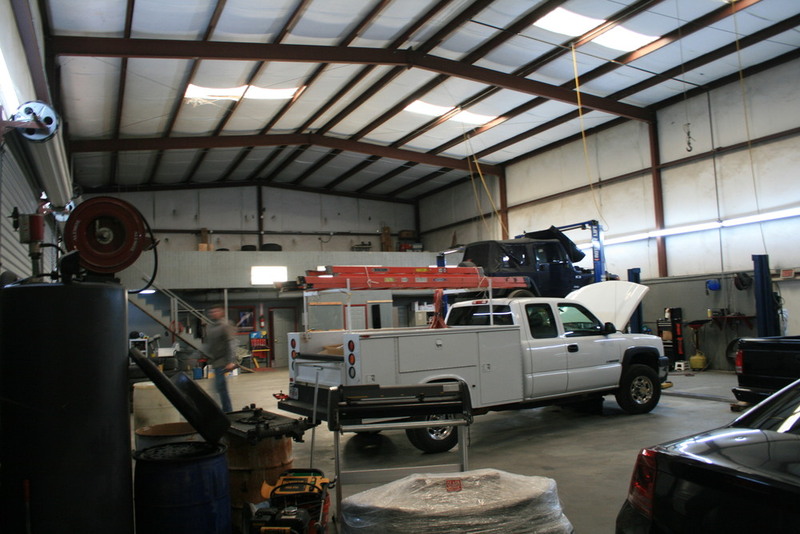 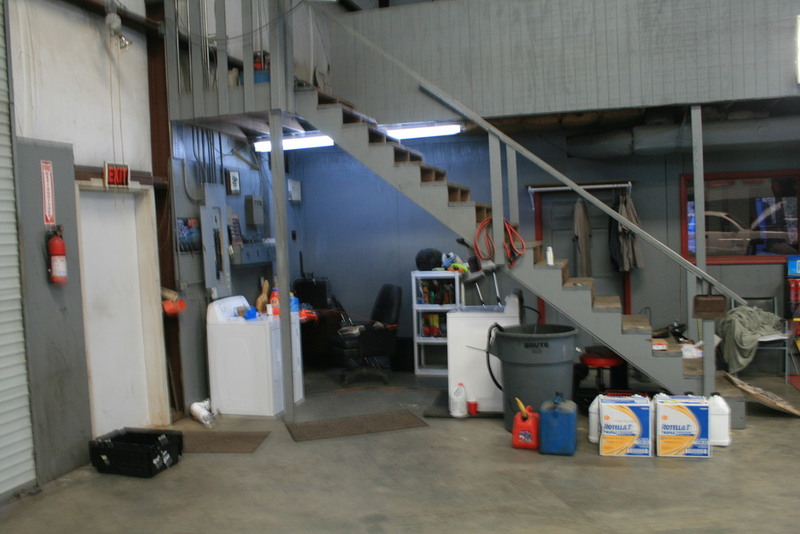 Improvements Great versatile property featuring a nice 5500 sf industrial building set up for automotive repair. 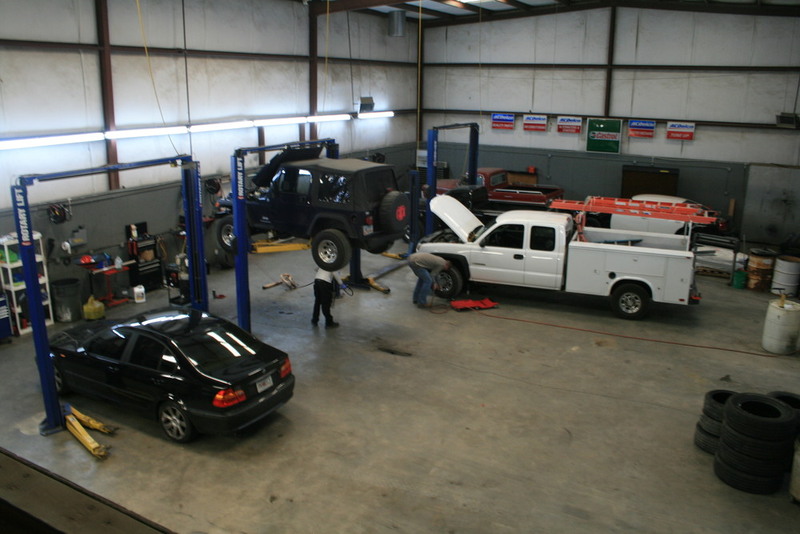 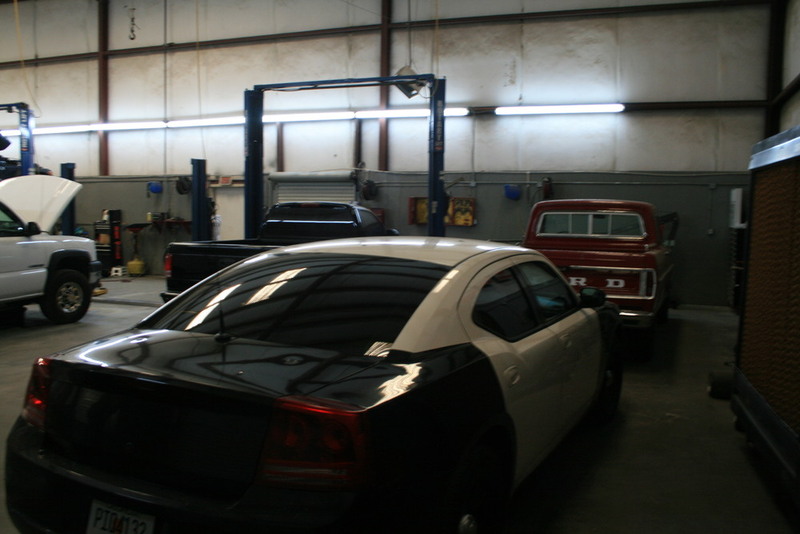 Auto repair related equipment (including 4 lifts and much more) and book of business available. 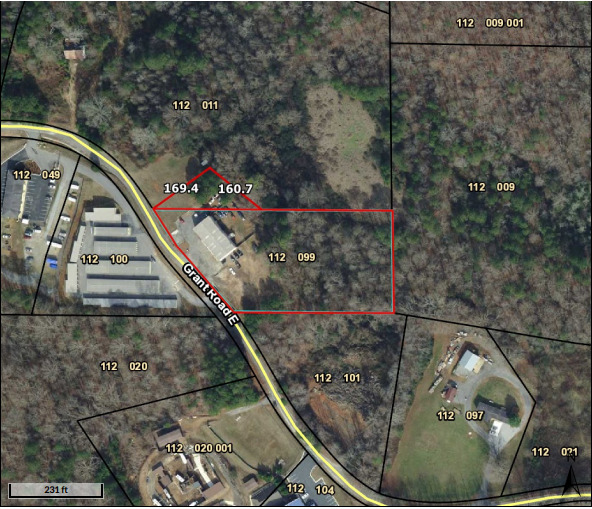 Oversize 3.37 Acre lot has plenty of room for exterior parking/storage, and/or additional buildings. 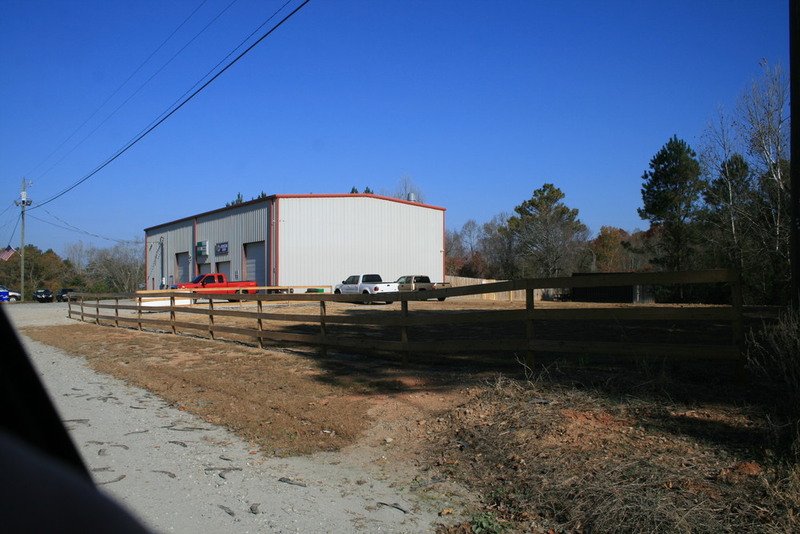 This property is being offered for sale at $750,000.00 This property is being offered For Lease at $8.50 / square foot, Modified Gross Located in Dawsonville overlooking GA-400 just about 2 miles North of Hwy 53 and the North Georgia Premium Outlet Mall, and one half mile North of Lumpkin Campground Road. 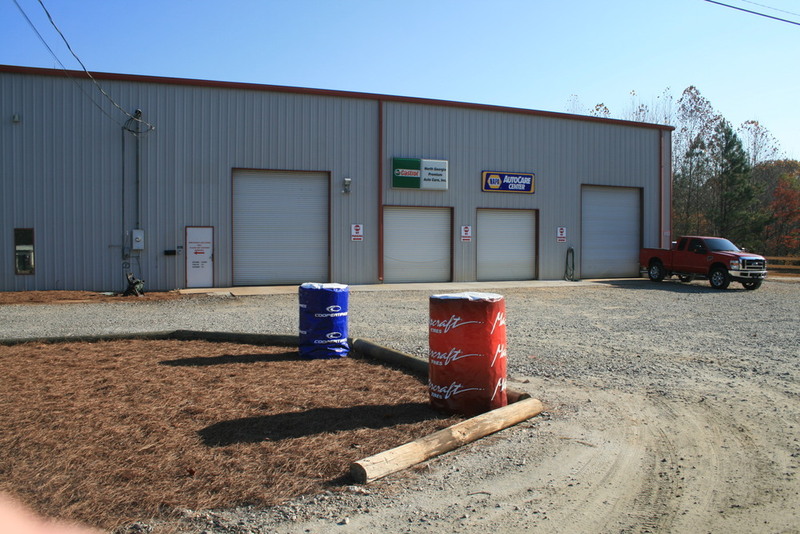 Excellent location in Dawsonville, GA overlooking GA-400 just 2 miles North of the North Georgia Premium Outlet Mall and Hwy 53. 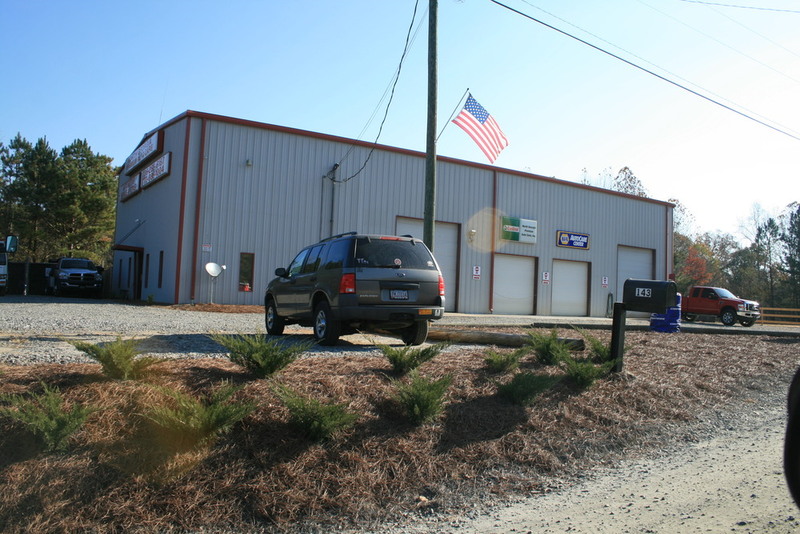 5,500 sf metal automotive repair building in great condition with equipment and book of business available is ready to begin operating. 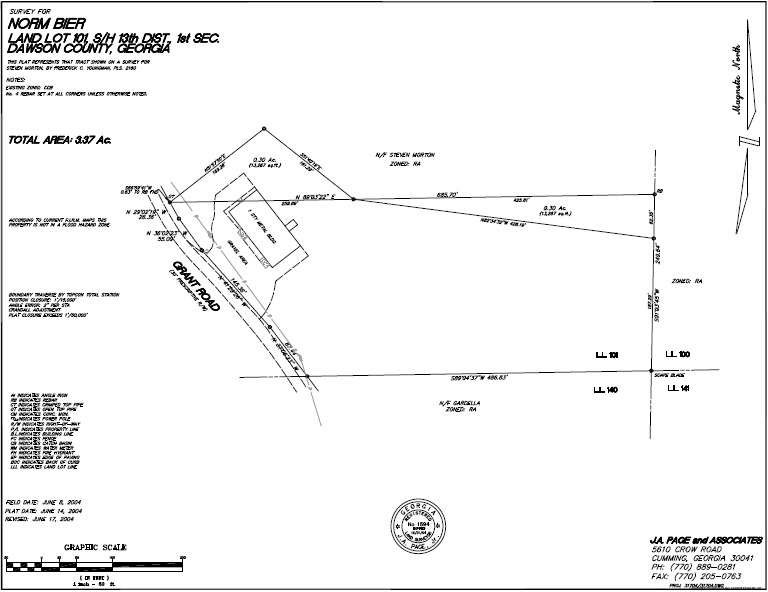 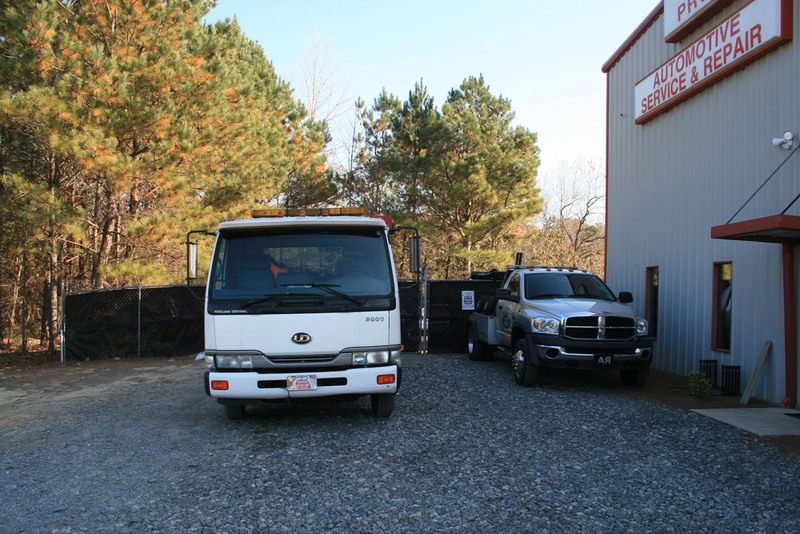 Large 3.37 Acre lot has plenty of room for parking, outside storage, and/or more buildings.